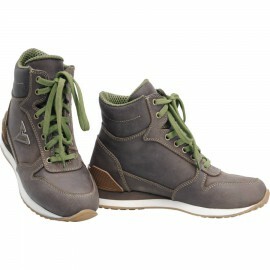 footwear There are 69 products. 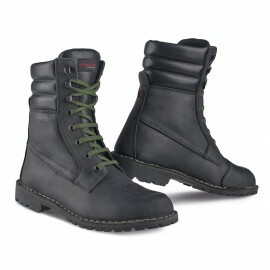 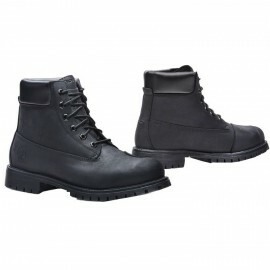 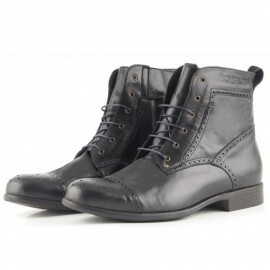 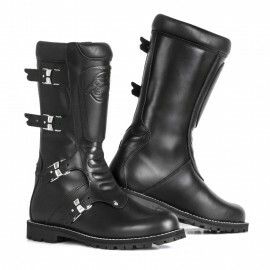 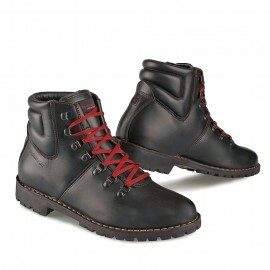 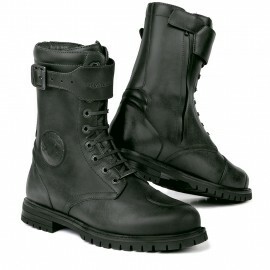 Full leather boot in black, with a PU lightweight sole. 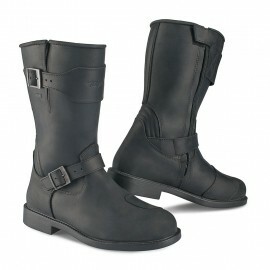 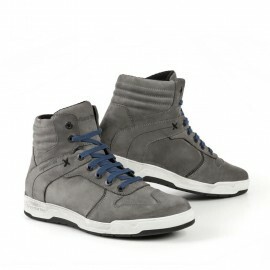 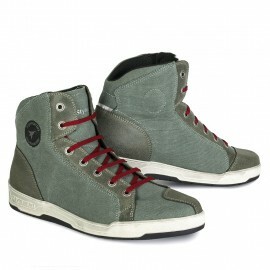 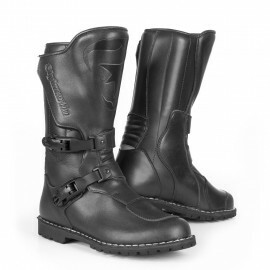 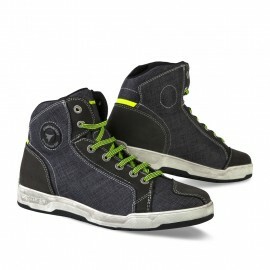 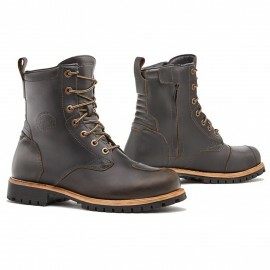 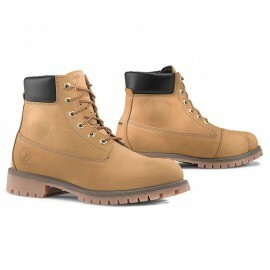 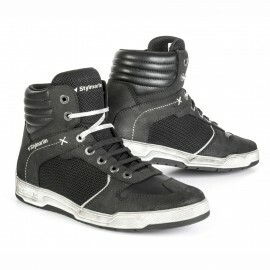 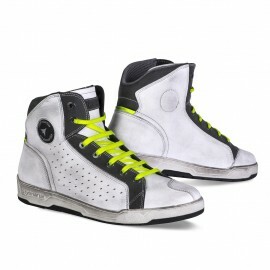 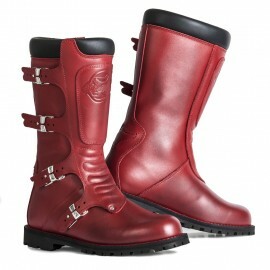 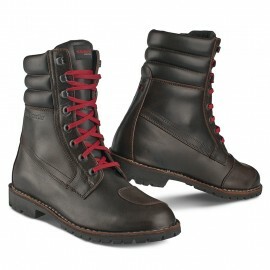 The leather is supersoft first class cowhide which will adjust to your feet easily for your comfort. 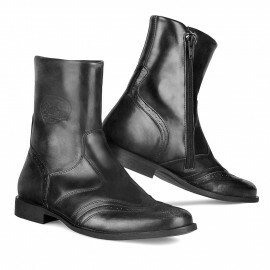 Please make sure to spray the shoe before use, to make them water reppellent, and use neutral shoe polish to treat the leather. 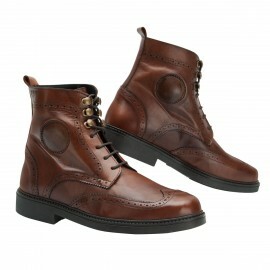 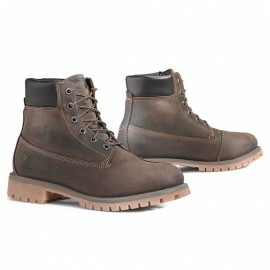 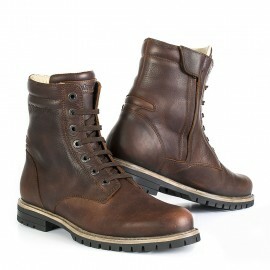 Full leather boot in cognac-tan, with a PU lightweight sole. 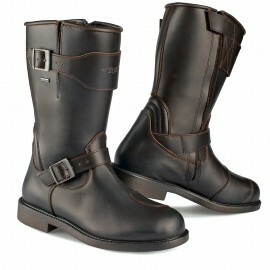 The leather is supersoft first class cowhide which will adjust to your feet easily for your comfort. 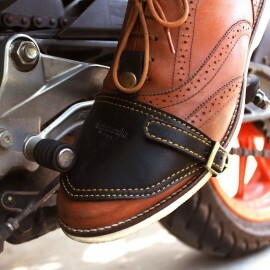 Please make sure to spray the shoe before use, to make them water reppellent, and use neutral shoe polish to treat the leather.